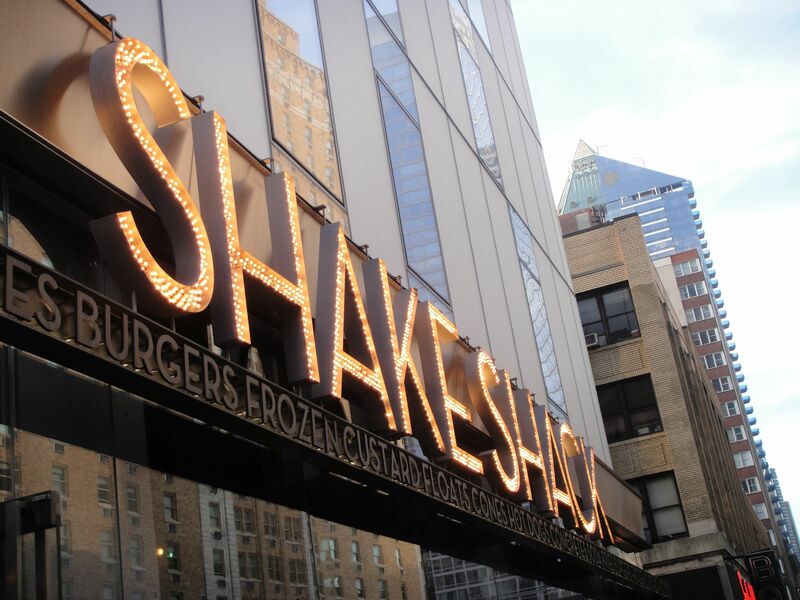 Shake Shack – DO believe the hype! Last month, I got to visit New York CIty…for the first time in my life! Got to visit my sister, her husband, and most importantly, my princess-niece, Kaitlyn. A burgervore in the making! If you couldn’t tell by the background of the picture, it was my niece’s birthday. 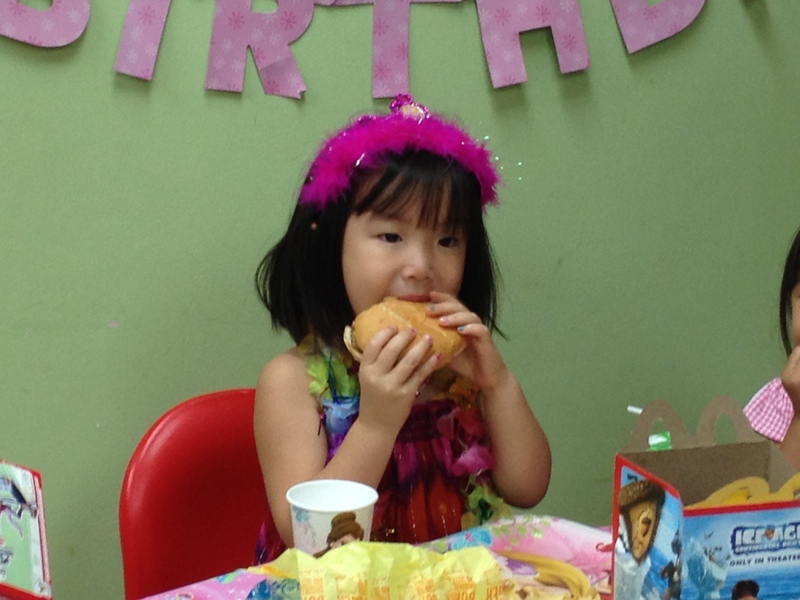 Princess decorations and Happy Meals…what more could a 4-year-old girl ask for? I had only a few goals for the trip: 1) Spend time with the family. 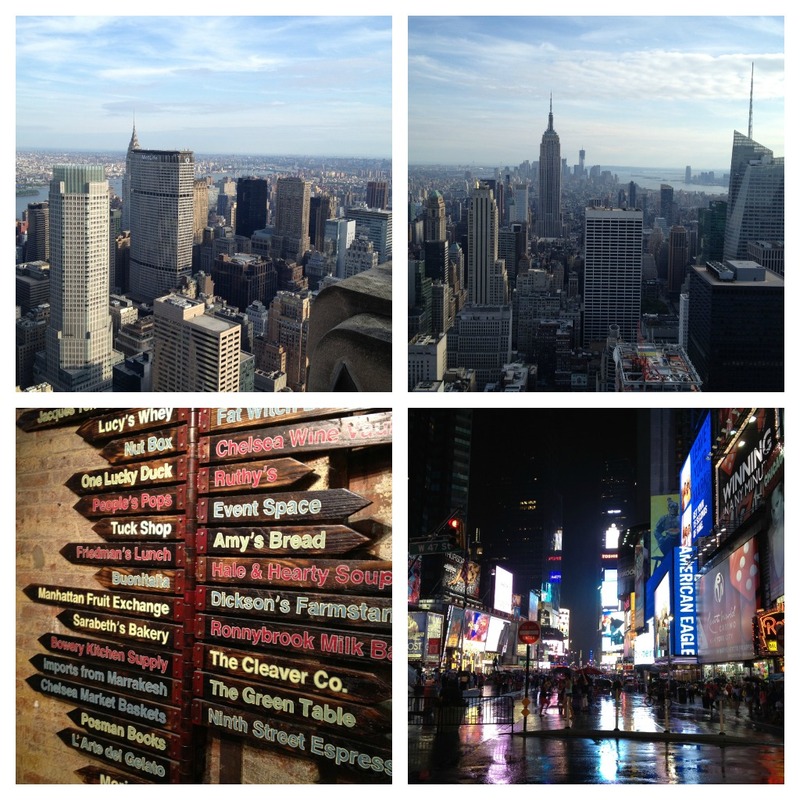 2) See some of the touristy sights (Broadway, Times Square, Rockefeller Center, Central Park, etc.). 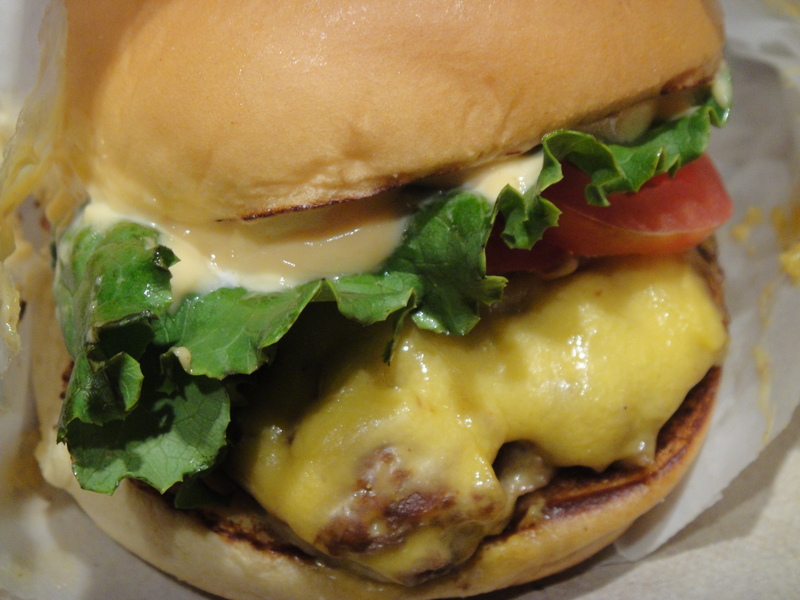 3) Eat a good burger. I’m happy to announce that I completed all of these items. Of course, I would’ve enjoyed an additional week in NYC, but for my first trip, it didn’t disappoint. I felt kinda bad, though, cuz I think I was the only one in the group who really wanted to eat a burger not to mention the line that we ended up waiting in (shout out to my family – love you all!!!). Expecting the Shack in Madison Square Park to be packed, we headed to the Theater District location and were greeted with a line out the door and up the street. Not wanting to subject my family to the torture of having to wait in line, I suggested we go somewhere else, but they reassured me that the line really wasn’t that bad and that it would move quickly. My loving wife also insisted that we wait it out as she knew how much I wanted to eat my very first ShackBurger (shout out to my wife – love you!!). So we waited…and waited some more. After playing a few rounds of “school” with my 4-year-old niece as the teacher, it was finally time to order. Shake Shack didn’t have a terribly extensive menu, a few burger and hot dog options, but I still had a difficult time deciding what to get. After much deliberation, I ended up choosing the Single ShackBurger with fries and a draught root beer (Abia Brewing Co., Louisiana). Like vultures we circled around the tables, waiting for a group to leave so that we’d have a place to sit down and eat. Thanks to the keen eye of my wife, we scored a booth big enough for the 5 of us.